I mostly read and don’t watch that much media, but I’ve become interested recently in the battles for digital dominance. The client you watch content on. The network you get the content over. The studio that produces the content. The distributor that you pull the content from. Again, I’m not an expert on this stuff, so I’m sure a reader can hit me on Twitter and school me. But hear me out. I think this separation ends up being the most pure. 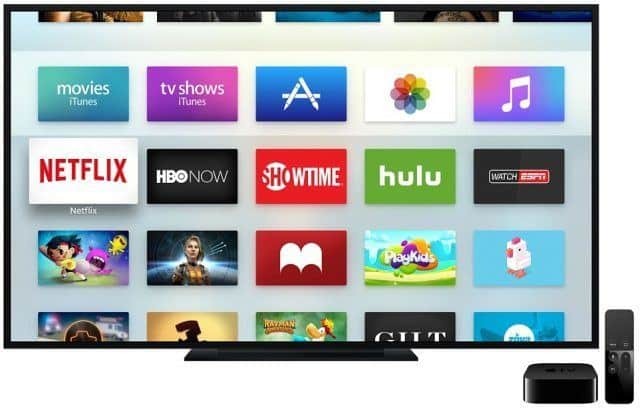 Clients can be apps or devices, like the TV app or Apple TV, or Roku, or an Xbox, or whatever. The network is just an internet connection. And then you have the studio producing the content. And then the company you’re downloading the content from (like Netflix or Amazon). So this is the part I am not up to speed on. What are the other components? Cable companies like Time Warner and Comcast and all those. Distributors? Who are they? TV networks? Cable channels? CNN, Fox, et al. For each of those let’s take a look. What are cable companies providing that you couldn’t get from a client (app or device) pulling the original content over a network? They’re aggregators. They’re curators. And they are (were?) distributors. You had to sign up for their service to get the content. That makes them the taxi company in the Uber conversation I think. Not the perfect analogy. Maybe the bank in the bitcoin transfer. There’s a studio and there’s you, so what is this group doing in the middle? TV networks. What are they? They have news shows. They have comedy shows. They have daytime shows. They sell ads. Why doesn’t that just turn into them being a studio that produces shows, which are then available over the internet? And then the cable networks, like CNN and Fox. Those are basically the same as TV networks, right? They produce shows and sell ads. Again, they’ll become content generators competing for attention, through clients, over the internet. In this model the client becomes super important, because it’s doing the role of curation that the distributors / cable companies were doing before. It’s aggregating, curating, and using social / ML / whatever to recommend the best content to you at the best time. And to deliver it to you wherever you are. So what am I missing? Is this the breakdown? Client, Network, Studio?